Baranko Custom Homes Popular rear staircase plan The Lancaster. Ready spring of 2019. 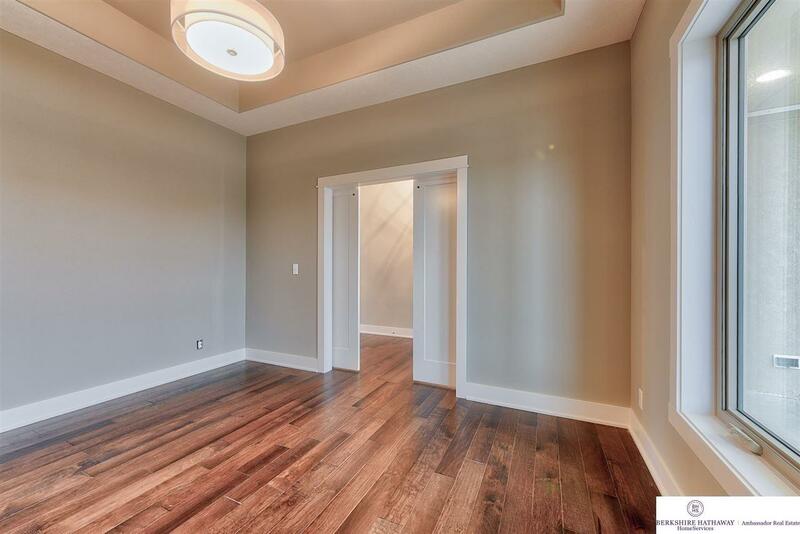 10 foot ceilings on main floor with very open floorplan. Gourmet kitchen with granite and stainless steel, center island and hidden walk in pantry. 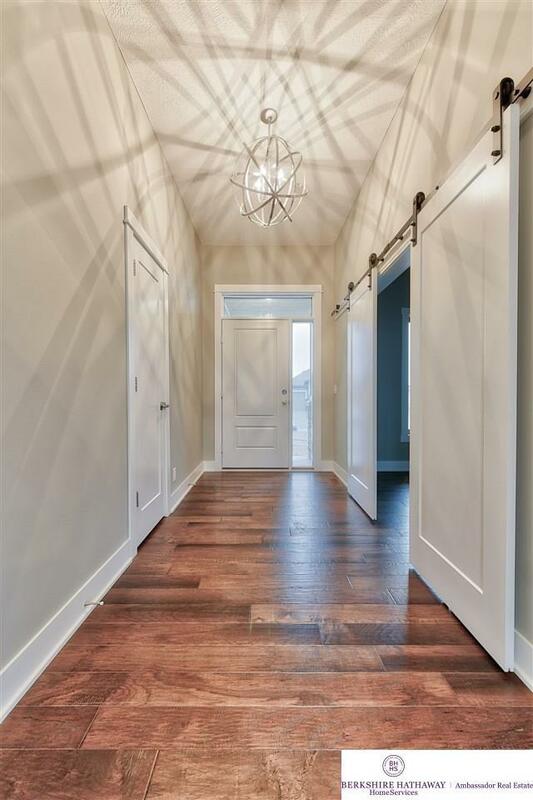 Flex room with barn doors off entry. Drop zone in from garage & 4 oversized bedrooms on 2nd floor. 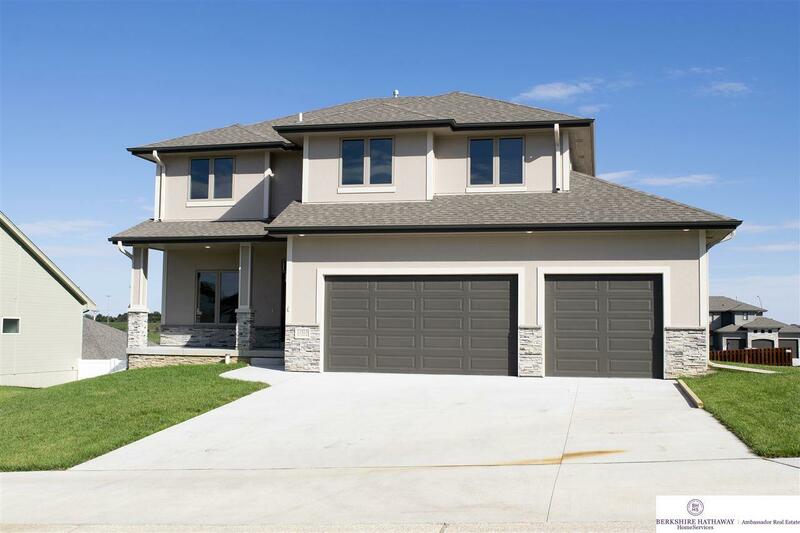 Quality throughout with 2x6 exterior construction and 3 car garage. 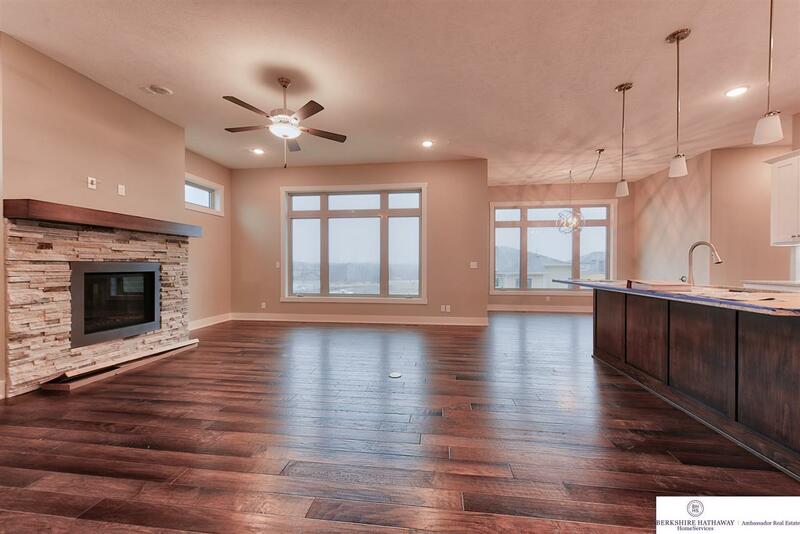 Located in Shadow Lake 2 where Baranko has 11 lots to build on for you. Photos of previous model.